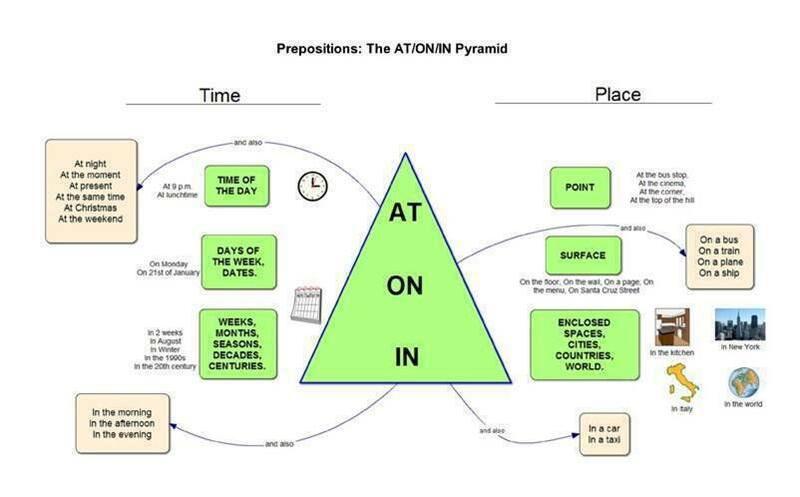 Very useful way to learn prepositions. Share this with your friends! This entry was posted in English and tagged Grammar. Bookmark the permalink.